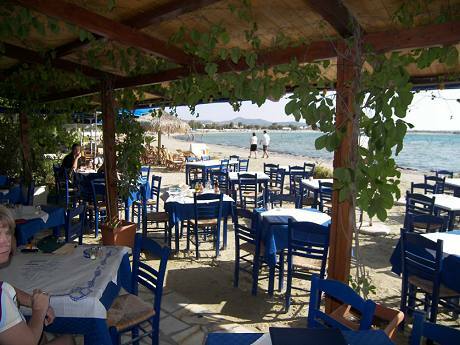 Yialos Restaurant is perfectly situated on the beach of Saint George resort. 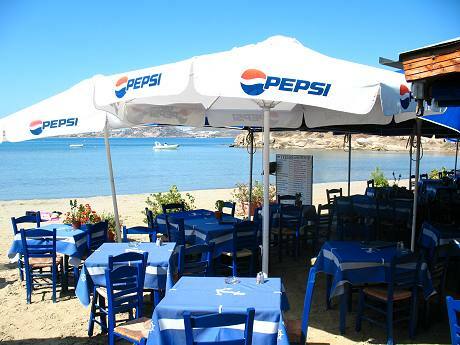 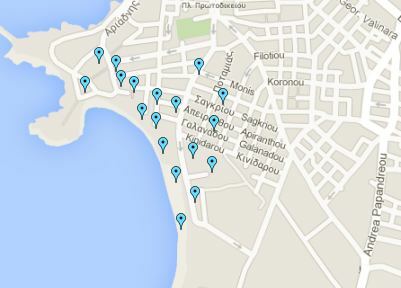 Greek and International cuisine - Grill and fresh fish. 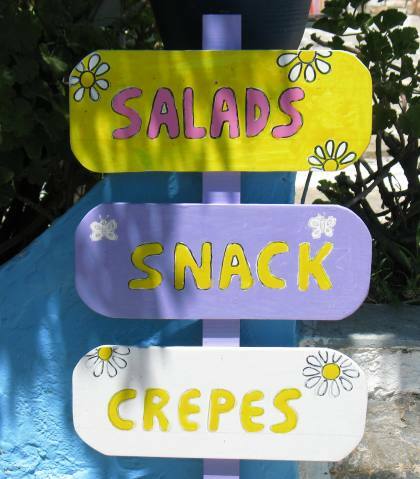 It offers both local and international cuisine specialities, as well as grill and fresh fish.